Concussion-specific training enables our physical, occupational and CranioSacral therapists to evaluate and treat injuries effectively. Once an athlete suffers a concussion the risk of a second concussion increases by three to six times. Our therapists can help you return to life as quickly and safely as possible. Multi-discipline training for multi-faceted problems. Our therapists are trained and credentialed to deliver the right combination of concussion-specific therapies for any type of concussion. Our multi-disciplined approach includes trained and certified physical therapists, occupational therapists, vestibular rehabilitation therapists, and CranioSacral therapists. Valuing a multi-disciplinary approach, we aim to collaborate with you and your physician, athletic trainer, school (teachers) and/or work (employer) to make your recovery as seamless as possible. Internationally recognized Physical Therapist, Sensory Integration Specialist and Author Sally Fryer Dietz, founded Integrative Concussion Therapy in response to a growing need for comprehensive concussion care. As a pioneer in child development, Sally recognized the parallel in sensory challenges between victims of a concussion and developing children. Both face similar challenges of integrating the various components of the nervous system to achieve functionality and optimal performance. Sally has been a physical therapist since 1980. She received her bachelor of science in Physical Therapy from University of California, San Francisco and her doctorate in Physical Therapy with a specialty in Pediatrics from University of Texas Medical Branch. She is diplomat certified through the Upledger Institute in CranioSacral therapy and has received V2Fit Certification for vestibular and visual rehabilitation as well as imPACT certification for concussion treatment. She has participated in multiple concussion intensive programs and studies with the Upledger Institute and the Ricky Williams Foundation. She has also received advanced training in Dynavision Technology and Interactive Metronome. Melanie received her Master’s and Doctorate degree in Physical Therapy from University of Texas Medical Branch in Galveston in 2010, and a Bachelor’s of Science and Applied Exercise Physiology Degree from Texas A&M University in 2005. Melanie brings her experience in sports medicine, sensory integration and orthopedics to our rapidly expanding concussion rehabilitation program. She is certified in V2FIT with advanced clinical training in concussion-specific vision and vestibular rehabilitation. Kelly received her Masters of Occupational Therapy from Texas Woman's University in 1993 and a Bachelor of Science in Rehabilitation, with a double minor in Psychology and Art from the University of North Texas in 1988. She is certified in the Listening Program, Interactive Metronome, Sensory Integration and Praxis test (SIPT) and imPACT. 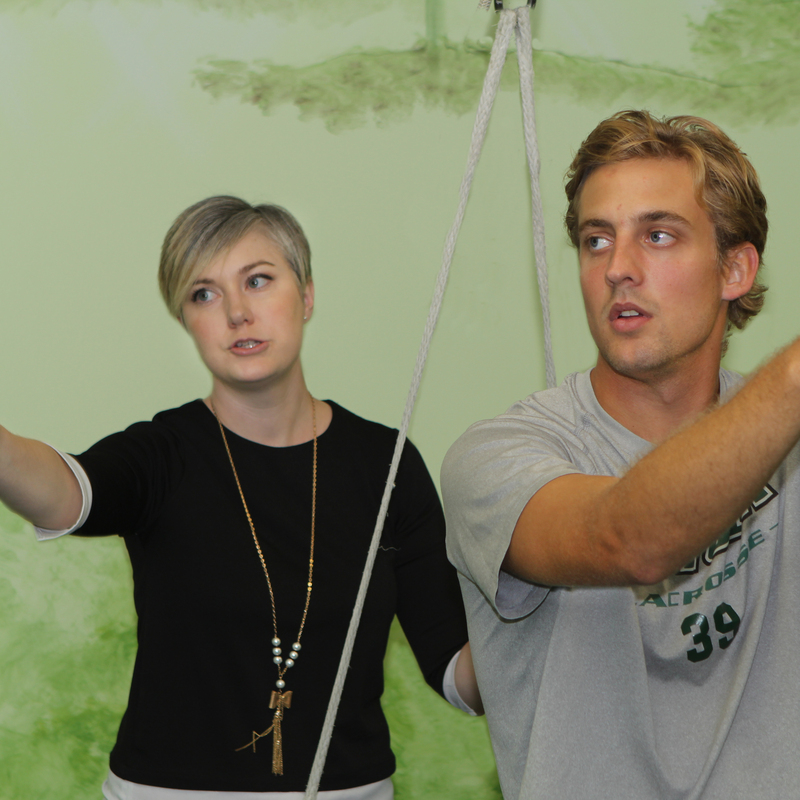 Kelly has advanced training in Visual & Vestibular rehabilitation, Concussion Management, Dynavision and Biodex. She is certified in V2fit concussion rehabilitation and CranioSacral therapy. Before joining IPT, Kelly worked in pain management, work hardening, acute care burn management and neuro-rehabilitation. Kelly enjoys gardening, pilates, and art. Suzanne received a Master's in Occupational Therapy from Texas Women's University in 1992, and a Bachelor's from the University of South Florida in 1982. 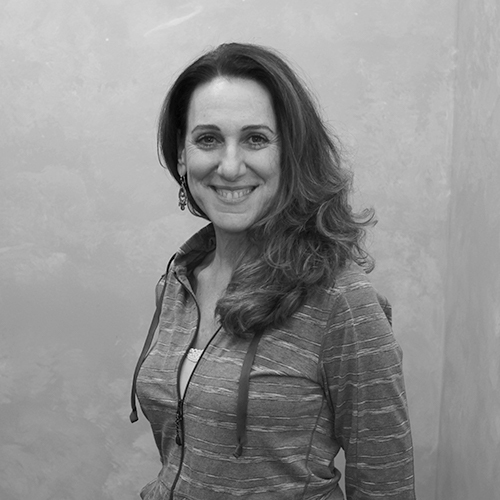 She is Technique and Diplomat Certified in CranioSacral Therapy from the Upledger Institute, and the Team Leader for ICT's CranioSacral Therapy program. She has been involved in intensive concussion rehabilitation programs through the Upledger Institute and has published several articles and case studies regarding CST in medical settings. In addition to CST, Suzanne is also trained in Visceral Manipulation and in Lymphatic Drainage and often integrates these techniques during CST treatments. 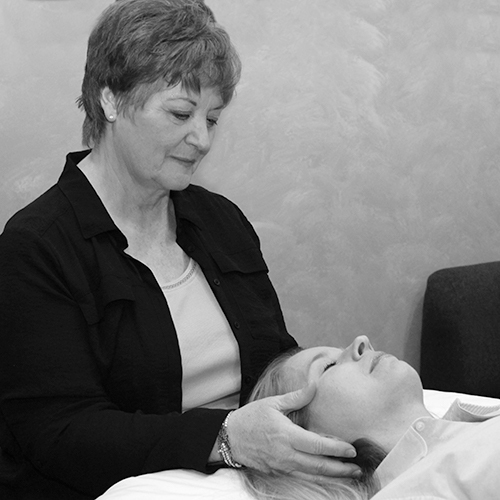 Vicki has been a licensed Massage therapist since 2002 in addition to being an Upledger Institute (UI) certified CranioSacral Therapist (CST). 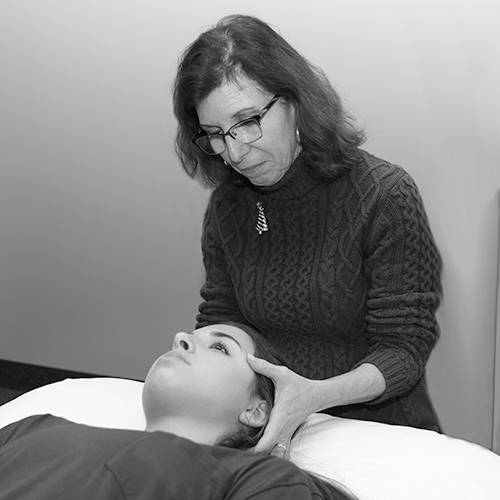 Inspired by her own experience of having a concussion as a high school Junior, she has dedicated her lifes' work in CranioSacral therapy to helping others facilitate their own self-correcting sensory, motor and neurological health and well-being. 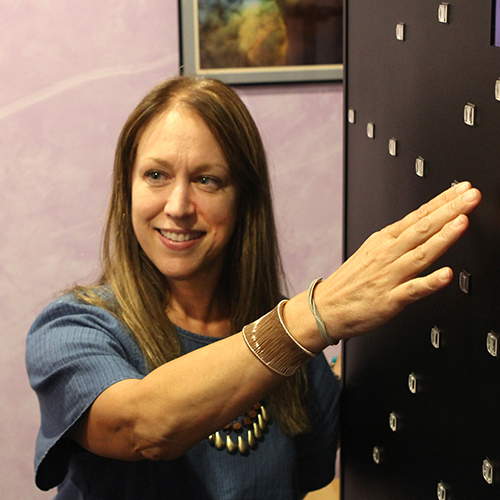 In addition to her work with concussions and adults, she is also an Accredited Infant Massage Instructor and frequently works with mothers and babies in Integrative Concussion Therapy's sister company, Integrative Pediatric Therapy. She is an approved Study Group Leader as well as a Certified Teaching Assistant for the Upledger Institute . Techniques she is trained in include: CranioSacral Therapy, Visceral Manipulation, Massage Therapy, Applied Kinesiology through Touch 4 Health and former California Massage Therapy Instructor. Meghan received her Master’s Degree in Occupational Therapy from the University of North Dakota in 2012. She is certified in Interactive Metronome and Integrated Listening Systems and CraniSacral Therapy. Meghan is a lead therapist at Integrative Pediatric Therapy, ICT's sister company. She is especially gifted in working with children and adults, incorporating sensory integration techniques and fun into her treatments. Children and adults in ICT's concussion and lifespan programs love Meghan's caring and compassionate touch and treatment style. Brigitte received a Bachelor’s Degree in Physical Therapy from Florida International University in 1981. 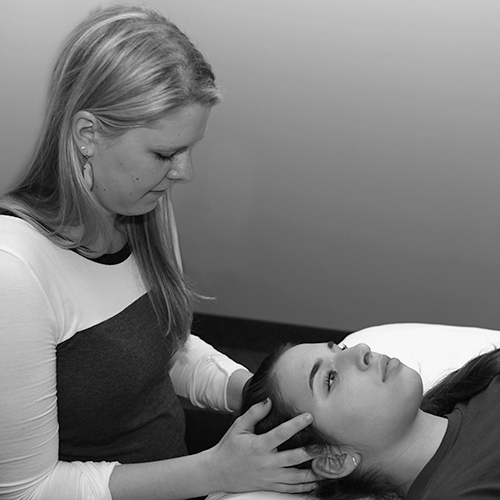 She has completed extensive coursework in CranioSacral Therapy and is Technique certified from the Upledger Institute. In addition, Brigitte has been trained in Visceral Manipulation and often assists in teaching courses for the Upledger Institute. Brigitte has also received training in Proprioceptive Neuromuscular Facilitation (PNF), Feldenkrais Method, Spinal Mobilization, Graston IASTM and other therapeutic modalities. 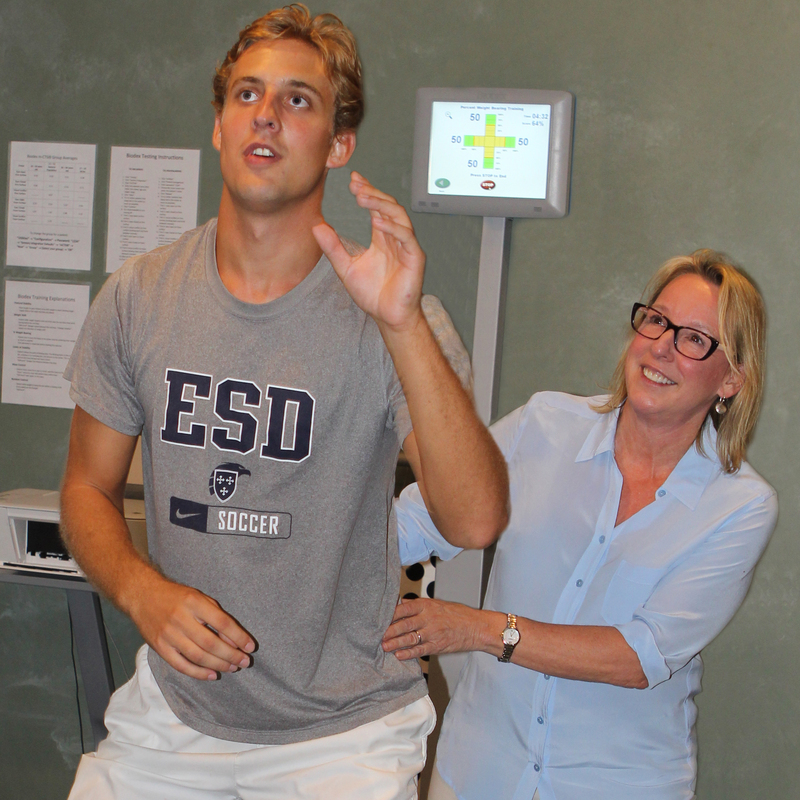 She is also pursuing certification in V2fit as well as visual and vestibular rehabilitation. Having lived abroad in Australia and Germany, Brigitte has a unique perspective and passion to help each patient achieve their goals and live a healthier life. Brigitte enjoys yoga, dancing, painting, and spending time with her son.